Automatic Chicken Coop Opener: About us. We designed HenSafe to fill the gap in the market for a quality, British designed and made chicken coop opener that is built to last. Many prototypes later we have a product that has proved itself over 8 years to be robust, rugged and reliable, and one which we really believe in. We're a family company that believes in excellent customer service and our reviews and mailbox back this up every day. 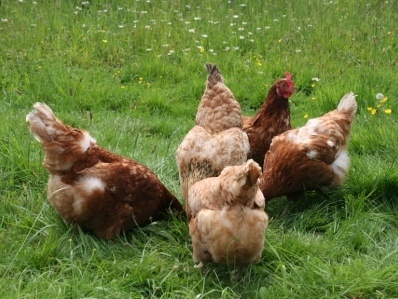 We have customers worldwide and we invite you to join the HenSafe owners club. You won't regret it. Visit HenSafe: Automatic Chicken Coop Door Opener/Closer's profile on Pinterest.